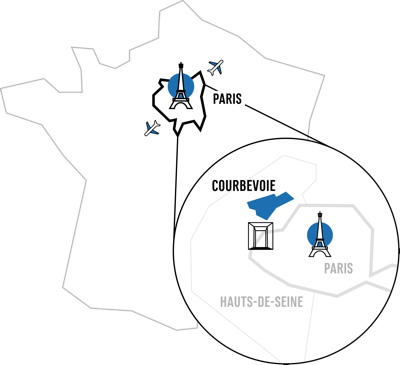 The Direction du Développement Economique, de l’Emploi et de l’Innovation de Courbevoie (Department of Economic Development, Employment and Innovation of Courbevoie) is committed to developing a vibrant local economy. We harness the economic, educational and innovative dynamism that fuels our exceptional local environment, home to the La Défense business district. Develop synergies and solutions to invent the City of Tomorrow that is more sustainable, more competitive and more intelligent. We work in partnership with local institutions and organizations that play a key role in the local economy, jobs, training, entrepreneurship and innovation. The Economic Observatory is an annual reference tool that provides a global and synthetic vision of key figures relating to Courbevoie’s economic activity, as well as recent socio-economic data for the Paris Ouest La Défense area. This online tool makes it easier to find information about companies in Courbevoie and the surrounding area. Courbevoie is home to La Défense, No.1 European and leading international business district. It was also ranked the 4th most appealing business district in the world by Ernst & Young and the Urban Land Institute. The majority of companies belong to the tertiary services sector – Total, Technip France, Engie, Areva, Saint-Gobain, Société Générale, Crédit Agricole Corporate, Ernst & Young and KPMG all have their headquarters at La Défense. PARIS OUEST LA DÉFENSE (POLD) is a public territorial establishment within Greater Paris in the Hauts-de-Seine département. Comprising 11 towns and cities including Courbevoie, this strategic area generates high levels of attractiveness and competiveness. This networking space provides the opportunity for large groups and SMEs to share best practises and create lasting relationships. 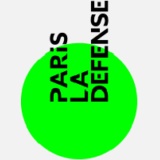 Paris La Défense is in charge of managing, updating and promoting the La Défense business district. We work in close partnership with the Paris Region in the context of the Schéma Régional de Développement Economique, d’Innovation et d’Internationalisation SRDEII (Regional Strategy for Economic Development, Innovation and Internationalization). La Direction du Développement Économique, Emploi et Innovation provides different economic players with support packages under the “Attractive Entreprendre” label. We give companies tools to set up in Courbevoie-La Défense, support their development and inform them about the local economic environment. Creation Pack: set up new projects with guidance from experts including business plans, choice of status and legal regulations, market studies, and financing. Development Pack: drive the development stategy of companies of between 1 and 3 years including commercial strategy, offer promotion, digital strategy, manager protection, premises search, financing, legal and accounting advice. Growth Pack: guide companies over 5 years old in their investments, recruitment, international development and networking. Innovation Pack: supports local entrepreneurs with innovative projects, more mature companies seeking to develop a new innovation strategy and local start-ups. The Entrepreneur Café: attend gatherings that connect entrepreneurs and generate new business opportunities. “Pitch Créa”: give budding entrepreneurs and newly launched companies the chance to present their projects to a mini panel of experts who provide personalised advice. We give you access to an online search tool to help you find your future work space. Under the Attractive Emploi label, we activate an array of key levers for launching a successful professional project. 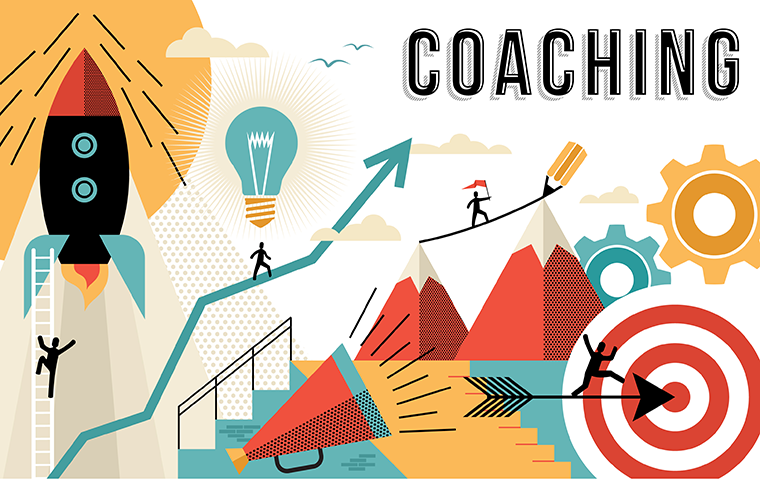 Job seekers: coaching path run by experts and available to anyone living in Courbevoie wishing to be supported in their professional project or job search. Job seekers with a business creation project: support optimising your situation whether as an employee and/or entrepreneur. Companies: assistance for local recruters to meet their recruitment needs. We offer you a selection of local job offers, which is updated every day. 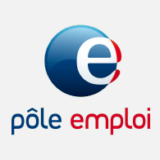 An annual highlight for companies and job seekers, the Rendez-vous de l’Emploi of Courbevoie is the only employment event of its size organised by a French town or city. 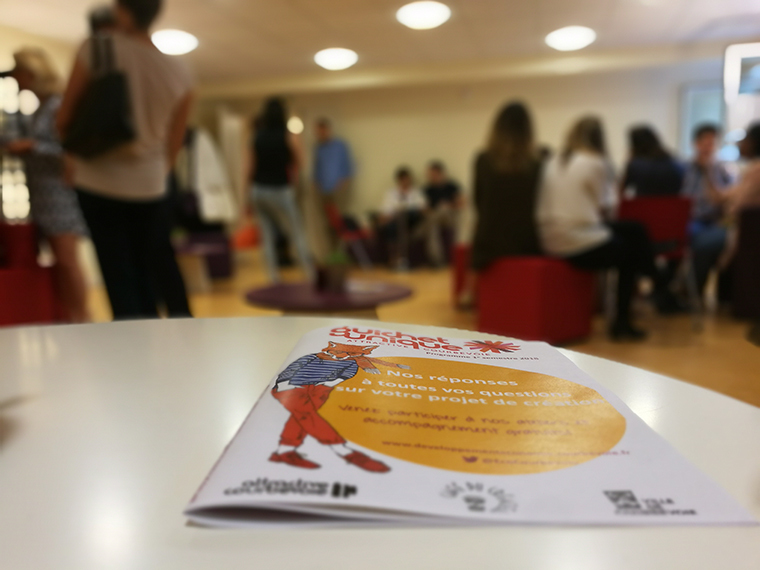 The Rendez-vous de l’Emploi opens up new professional opportunities and connects talents by generating encounters between recruiters and candidates using original formats. Run by Courbevoie through the Attractive Emploi label, the Lab Attractive Courbevoie fits into an experimental and sustainable prospective approach. Key instititutional employment players, companies and local higher education figures come together to consider tomorrow’s employability. This constructive vision drives concrete actions within identified channels, as well as being a fertile ground for imagining local services for the future. The Paris Ouest La Défense area is one of the regional leaders in innovation. The challenge for Paris Ouest La Défense is to adapt to the deep trends transforming our economic landscape – particularly with the digital revolution – and encourage companies to find new economic models. By anticipating these changes, the area can accompany local players and seize innovation opportunities and the jobs they generate. Courbevoie launched the Prix Attractive Innovation which, in 2016, rewarded 9 of the 120 start-up candidates in the FinTech, Energy, Health/Well-Being, CRS and Open Innovation categories. These awards are some of the only to be organised by a local collectivity. 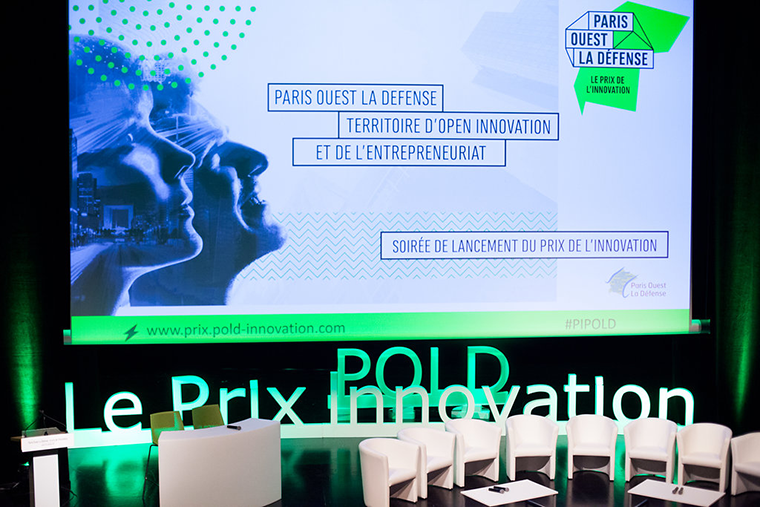 In 2017, the Prix Attractive Innovation became the Prix de l’Innovation Paris Ouest La Défense to widen its scope and include innovation players across the POLD area. 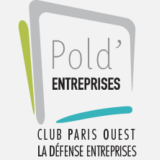 The Prix de l’Innovation Paris Ouest La Défense is an additional lever within the innovative support and experimentation programme run by POLD, which has been identified as a key sustainable economic area for tomorrow based on the numerous wide-reaching projects. 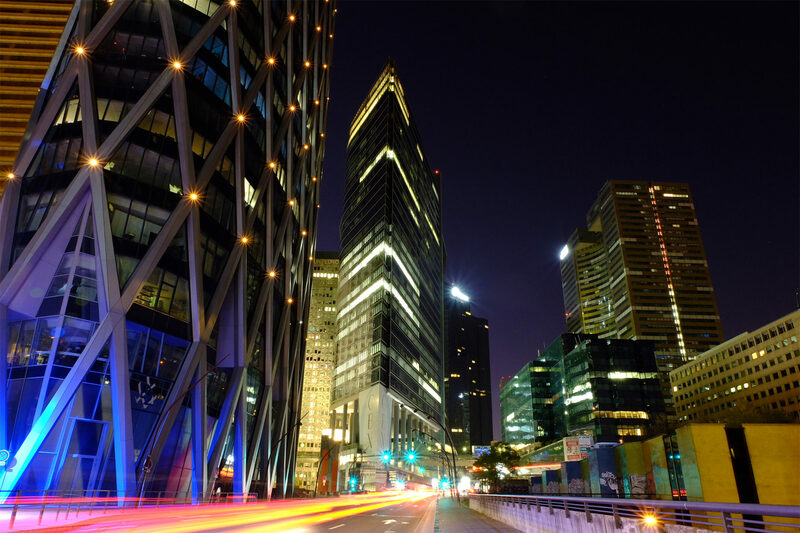 Making innovation key to the area’s appeal, economic development and competitiveness, Paris Ouest La Défense can justifably position itself as a leading innovation and entrepreneurship facilitator. To flourish in a constantly changing job market, we need to continue learning and updating our skills throughout our professional lives. As a trampoline for jobs and training, POLD is an essential link between in the closely connected areas of training, higher education and employment. Courbevoie and La Défense are home to a higher education department that looks after 45,000 students.